The Company Started in 2009 is a Partnership Firm. 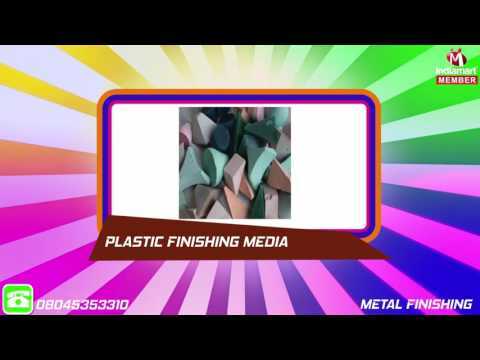 We are in manufacturing of Metsol range of Deburring, Polishing and Mirror Finishing Compound. From Acidic to Alkaline and the Choice of Powder. There Are over 30 Formulation of Metsol each formulation affect the surface preparation process differently based on need. Sure to Manufacturing & Trading the products strictly in compliance with the international quality standards. With the passage of time, we also strive to upgrade the range as well as introduce new products, to cater to the clients changing demands in an efficient manner. Our range of machines is widely used in varied industries and sectors for its Finishing Purpose,corrosion & abrasion resistance and flawless quality.